Cleanliness, it seems, is a bit of a relative term. 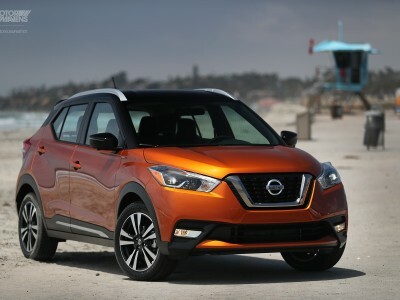 Whether you are following Webster’s definition or the definition that has been popularly sculpted within the car scene, there are varying degrees of what could be considered a clean car. There even seems to be some disagreement as to what exactly that means. Is it the application of the owner’s taste? Is it the degree to which they have maintained their vehicle? Is it keeping a simplistic/minimalist approach or just doing things right over all? 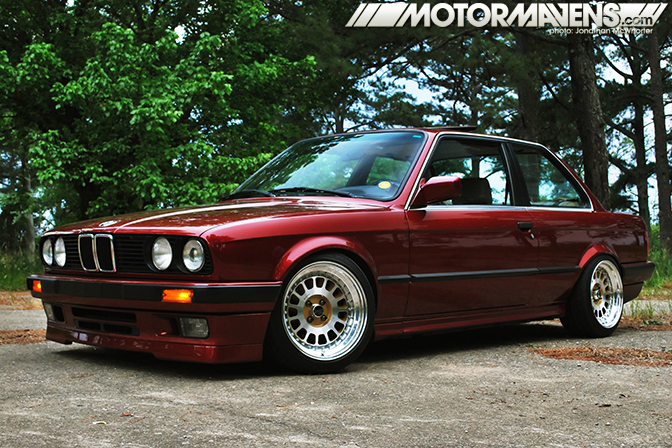 Whatever it may be, this gorgeous BMW E30 owned by Georgia native, Ryan Sermonet, epitomizes all of the above. The original, yes, original paint is what catches your eyes first. As close to factory fresh as you can get, it’s just like looking into a rose-tinted mirror. The Germans call it Calypsorot-Metallic, I call it beautiful. I mean really, that’s a great color. As any sartorialist will tell you, a great suit is nothing without the right shoes. That previous statement may or may not be entirely made up. In any case, everyone who is anyone will agree that the wheels make the car, and not vice versa. 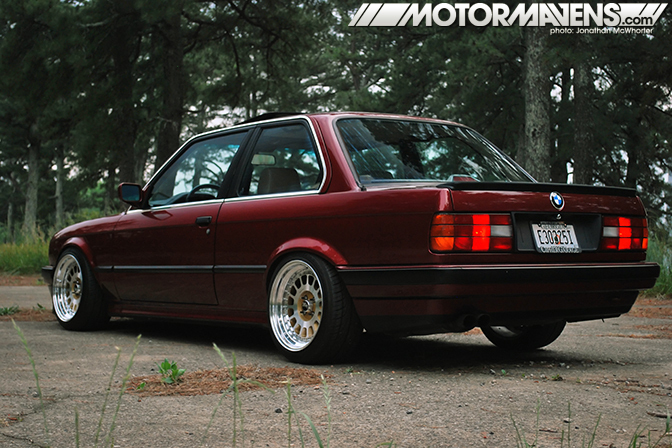 That is why Mr. Sermonet didn’t opt for your normal “BMW bro” set of BBS wheels and call it a day. No no no, my friend, you’ve got it all wrong. Although BBS does know how to manufacture a fine piece of automotive accessory. What was needed here was something a little different in order to really make this car stand out from the crowd. 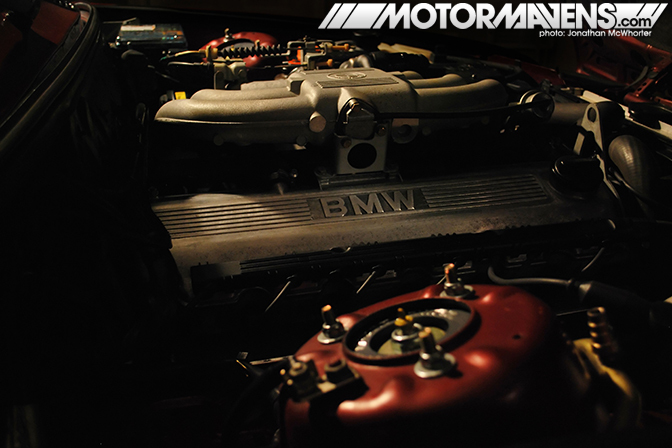 The philosophy for this car is to do things differently while still doing them tastefully and well. And without a good set of shoes, this would be just another clean car. There is no need to preserve the species with a stock specimen; that is what museums are for. Image Wheels of the United Kingdom were called upon to mill a custom set of one of their classic three-piece designs – the Billet 60. 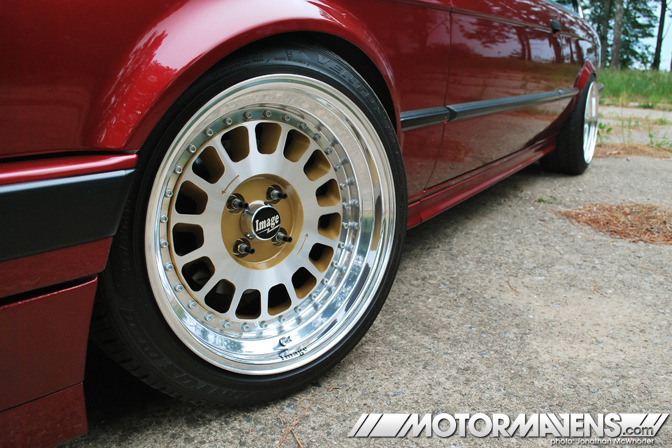 Not only a great looking wheel, they are functional, too! The turbines that you see machined into the centers are designed to pull hot air from the brakes and reduce fade by up to 25%! And you thought it was just a pretty face! 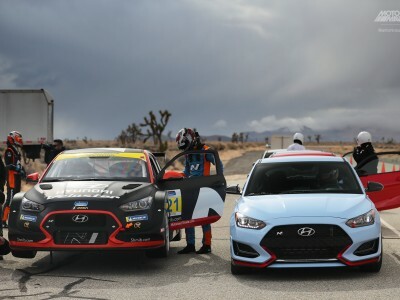 At 16×9 +10, they are aggressive enough to grab your attention and have the wow-factor, but not so crazy that it’s just ridiculous and not drivable. Remember, this is a daily driver. Courtesy of Ground Control‘s full coilover kit complete with Koni adjustable shocks and shortened strut housings, Ryan was able to achieve the perfect ride height atop the blangin’ new shoes. You might think that at this height and fitment, the ride could be a little uncomfortable and rough on the tire/fender relationship. Fortunately, you would be mistaken. The ride is indeed firm, however, there is minimal bounce and even less rubbing. Of the many lowered cars within which I have had the pleasure of placing my bum, this is the smoothest ride. Inside, the seats have worn wonderfully since their upholstering 20 years ago. The E30 is a fantastically agile car and the buckets hold you in place nicely while pulling Gs through the bends – while only cradling you when just poking around town. 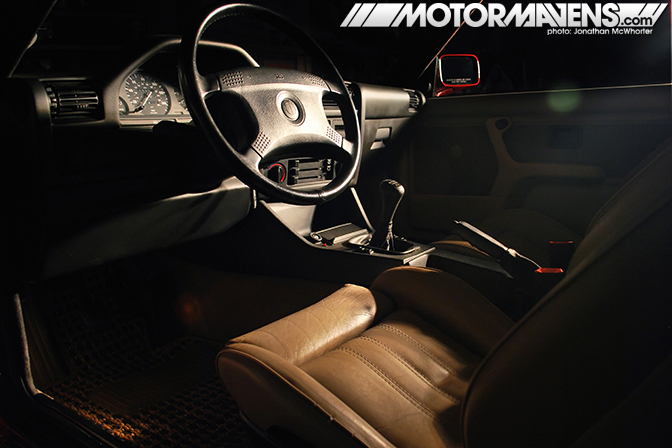 The rest of the interior has been maintained so well, you almost feel the need to take your shoes off before entering. As for sporty bits, this particular krautwagon came with all of the sport options stock and an LSD was later swapped in. 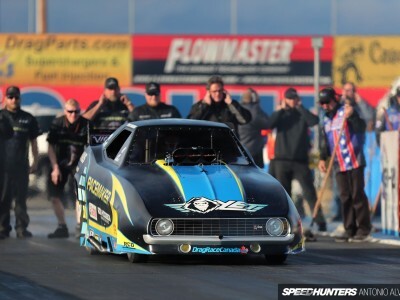 To squeeze a little bit of performance out of the M20, a Jim Conforti chip, made by Turner Motorsports was integrated and spiced things up a bit. The future for the performance facet of this rolling ruby is not set in stone just yet. However, you can trust me, that whatever is in store will be done thoroughly, and will be something unique. Thinking outside of the box and trying something different doesn’t always mean doing something crazy. Sometimes all it takes is a fresh set of wheels and a clean ride. reminds me of this one i featured not too long ago–love these cars! Absolutely stunning. A perfect example of God’s Chariot. CLEAN MA-CHINE!!! Next pics and story guys! I was toooooooootally diggin’ this car at FD ATL..probably my favourite non-race car from the event, honestly. The pictures do it justice. Good stuff JMac!! 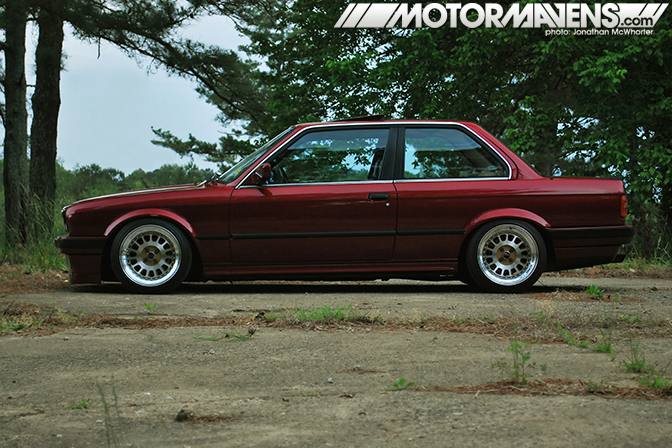 This E30 is the hotness, some nice inspiration too since I’m looking for a nice E30 myself at the moment. Very nice! Great job on the pics, JMac! 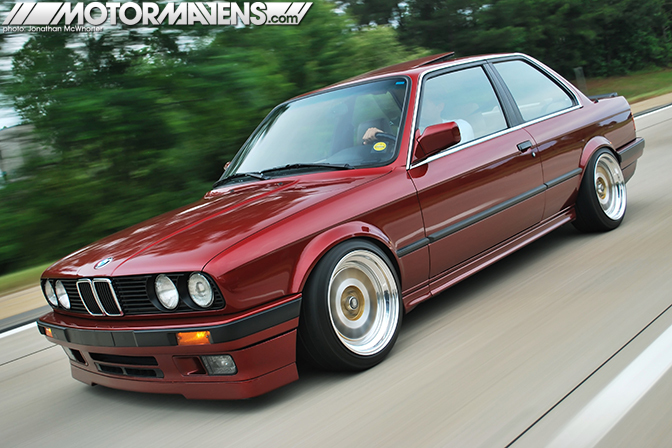 I love that rolling shot! Gorgeous car – PROPS to Ryan for building and NOT OVERBUILDING his car. Simple, clean, and elegant. 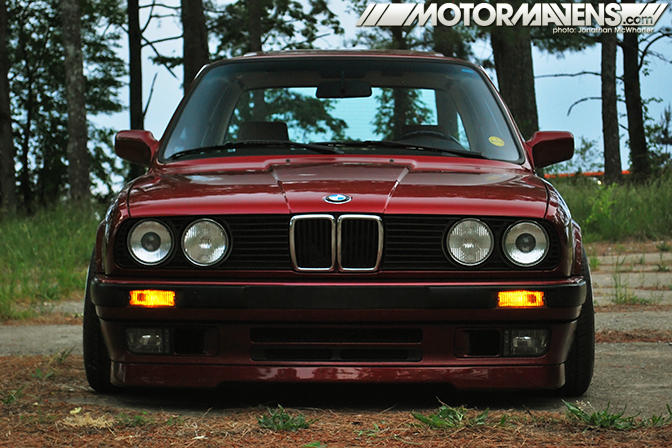 Just like what an E30 was supposed to be. Looks okay. Would like to see some Gotti wheels on it. They would set the car off. Engine is kinda small but still okay. Just what ever the owner desires. Pretty car, I like it. The euro sled is sittin’ pretty! Love your photography flair Jon. The car just gets better with age. Great job JMAC… loving it the photos. JMAC is Killing it!!! You nailed it on this one!!! Exquisite stuff brah!!! Thank you everyone! Means a lot coming from you Antonio. damn jmac i finally had a chance to look it over and your pics are hella sick! great job!! I see this car all too much around my town, this kid graduated from the high school down the road from mine and I must say, it’s quite the sight to see this thing rolling. Anyone knows is it possible to applied that rims without any modifications inside? @S50 : not sure the color ID, sorry! @Jeffrey Ernest : I’m sure the fenders had to be modified a bit.